October is about to end, but don’t worry, it’s not going to be a dreary end. We have already planned some exciting events for Halloween! Let us also not forget about the wagering contest which will come to an end soon with this month. Hope you all are excited! Halloween is here, scary and spooky! Get your costumes ready and join us on Halloween. To lift up the Halloween spirit, we have decided to remove bet speed limit during Halloween which will be lasting for 24 hours, starting from Halloween midnight. 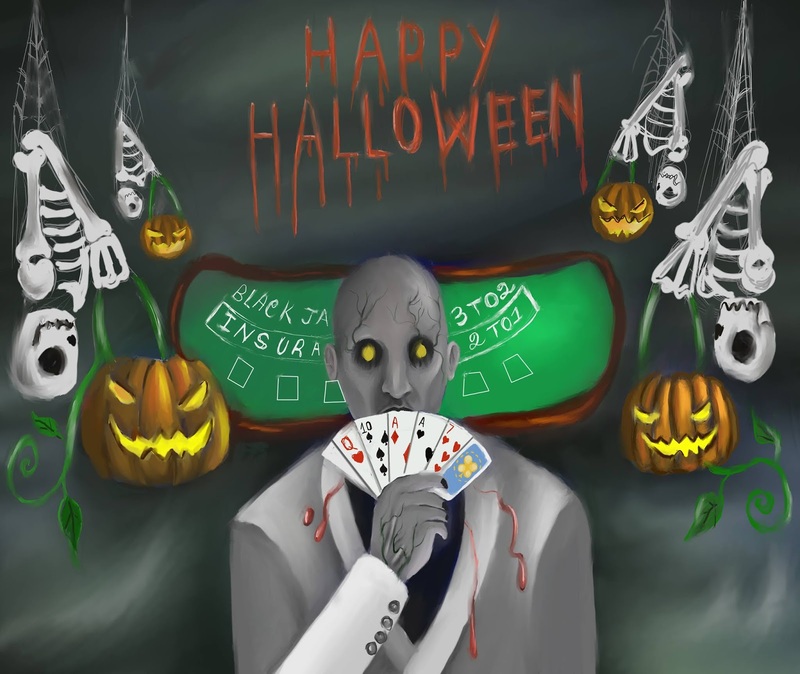 So, brace yourselves for making some spooky bets without any kind of bet delays. The fun does not end here. We will be hosting some series of chat games where winners will be rewarded with some sweet Halloween treats. No tricking though! Hope to see you all during the event. Only two days left for the wagering contest to come to an end. This month we have seen everyone trying their best to be on the leaderboard. Altcoins, which are usually less active in contest has been nimbler for the first time. People started realizing that joining the less active contest coins actually gives them better chances of winning something. We already have a winner for our bitcoin cash contest. Jermane821 is currently at the top by wagering 982.97 BCH and way ahead of other users. He will be claiming 1.96 BCH as a reward for being at the top unless someone else comes and beat him! Mannton456 has still remain unbeaten with a total wager of 762.62 BTC winning the maximum reward of 1 BTC with a chunk of lotto tokens. An interesting turn of event took place within these seven days. User BananoCoin and Pepepu35 were able to regain their previous position after Juan took over them. There were able to kick Juan off to fourth position. Bananocoin is now second on place wagering 275.94 BTC and Pepepu35 is sitting on the third place by wagering 230.17 BTC. Each user will receive 0.524 BTC and 0.3 BTC as a reward for their respective places. Juan’s reward has fell down to 0.25 BTC from 0.401 BTC. The user still has enough time to recover his position. The Doge coin contest has still the same leaders. Timba still remains unbeaten with his 139.2 million doge coin wager. The second and third position are still occupied by Kothari12 and Randee888. The Ethereum wagering contest is still lit with users still competition to gain the top position. Fortunate for Aylmer555 and Timber, no one has been able to take over them yet. But user cj7even has been knocked out from his third position by Jermane821 reducing his reward from 1.5 ETH to 1 ETH. Jermane821 will be claiming that 1.5 ETH by just wagering 6,038 ETH. The top seven users have already maxed out on their rewards. This month the Litecoin wagering contestants has showed more interest than before. All top 7 users have almost maxed out on their rewards! The top position is still held by Eldan581 who overtook Dave86sxe10. Unfortunately, Dave86sxe10 has been also kicked off from his second place by killer1984 who got in second by wagering 4,287 LTC thus will be able to claim 9.55 LTC (out of 10 LTC) as a reward if he manages to keep his position. The contest has only less than two days left. If you missed this month's contest, don’t worry. You will be able to join November’s wagering contest with a fresh start. Another week has passed with no jackpots being taken by any users. This means, there are higher chances of having one anytime soon. 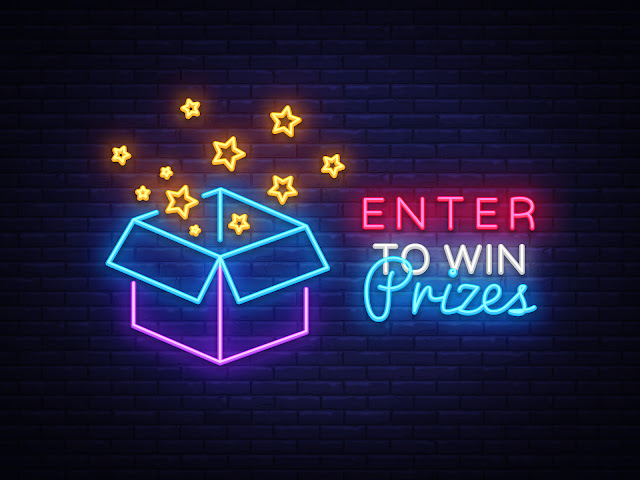 So, head over and try your luck as you might be the next user to hit the jackpot. You can find more information on how to claim the jackpot by going through the “FAQ”. BTC lotto round 314 has been won by Rambogoham (9.929% win chance), Paecga129 (36.879% win chance) and Gordz (0.709% win chance) each winning 0.011280 BTC, 0.002115 BTC and 0.000705 BTC. Round 313 has been won by play (16.034% win chance), Jackthenife(7.065% win chance) and Accountant (14.13% win chance). Each user won 0.014720 BTC, 0.002760 BTC and 0.000920 BTC for being First, Second and Third position. Round 315 is about to end in less than 24 hours. Round 316 will be having a huge pot with entries from wagering contest winners! That’s not the case for bitcoin lottery only. Litecoin, Ethereum and Dogecoins will also be having some sweet risk worth taking pots. User Sceobba658 made a risky bet (Roulette BetID:9,356,841) of 14.5 ETH and winning 28.1 ETH profit! The user also managed to make another 3.46 ETH profit by wagering 1.94 ETH (Roulette BetID:9,512,528). User Aguisel935 was lucky enough to win (Roulette BetID:9,395,044) 1.367 ETH profit by just wagering 0.039 ETH only. The same user managed to make another 3.789 ETH by wagering just 0.108 ETH (Roulette BetID:9,430,866). This was not the end for Aguisel935. The user still once again managed to make a 25.8 ETC by wagering 0.737 ETC only (Roulette BetID:9,437,289). User DraculaBlade won 34,560 Doge by wagering 11,520 Doge at roulette (Roulette BetID:9,434,031). User Sniffy was lucky enough to hit a multiplier of 910.0x winning 0.02479 BTC by wagering only 0.00002728 BTC (Dice BetID:2,722,476,103)! Mathias510 won the slot jackpot winning 0.0099 BTC by just wagering 0.00001 BTC (Slot BetID:25,131,234). Hope to see you guys at the Halloween event which will be held on 31st October! This week we had a “No Bet Delay” promotion on Thursday where dice speed limit has been removed. The promotion lasted for one whole day. We have seen a huge spike in betting volume and everyone at crypto-games was pleased. The promotion also let users who lagged behind in wagering contest to catch up. The month is about to end, so is the wagering contest. Only a little bit more than a week is left for users to grab-in some sweet rewards. We are already seeing people fighting head to head to reach over the top position to cash-in as much profit as they can. Only 9 more days left before this month's wagering contest comes to a conclusion. The leader board has been on fire so far, with users placing as much bets as possible to get to the top. Currently, Mannton456 is still holding the top position with his unbeatable wagering amount of 762.62 BTC and claiming the maximum reward of 1 BTC along with lotto tokens. It seems like we already have our top winner over here. User Pepepu35 and BananoCoin has been kicked-off their position by Juan, who took in the second place by wagering 211.32 BTC and will be able to claim 0.401 BTC out of 0.6 BTC. BananoCoin took over Pepepu35 by wagering 201.9 BTC and placing third. The user will be claiming the maximum reward of 0.3 BTC. Pepepu35 ended up being third by wagering 199.9 BTC and also claiming the max reward of 0.25 BTC. Pepepu35 still has chances to take BananoCoins standing. The Doge coin wagering contest is still being led by Timba who has wagered 278 million doge coins and will be receiving 278k doge coin as a reward. The user is followed by Kothari12 and Randee888 placing second and third respectively. The Litecoin wagering contest had sudden turn since last week. The top user Dave86sxe10 has lost his position as Eldan581 came and took over his position by wagering a total of 7,680.39 LTC! The user will be claiming 15 LTC as a reward. This made the user YouPayNow to be third and with just a marginal difference between the second place. If you haven’t joined the contest, you can still jump in since there is plenty of time left. You can try winning those less popular coin contest as they are usually not crowded but filled with attractive rewards. 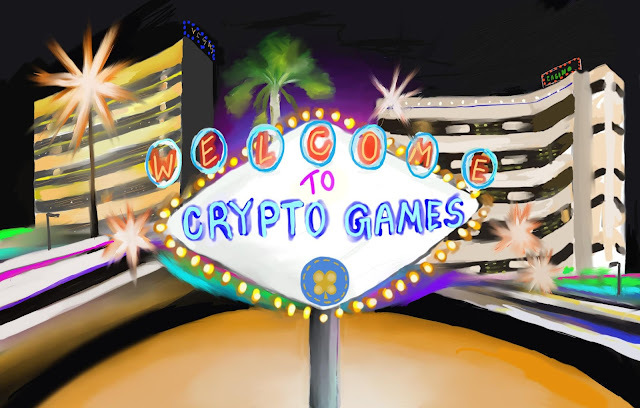 So, head over to crypto-games.net and start wagering right away! No dice jackpot has been hit within the past week. So, we can expect to see some jackpots being hit soon enough. Currently, the progressive jackpot value is around 3.508 BTC, 105.76 ETH, 112.92 LTC, 2,821,684 Doge, 13.31 XMR, 5.4 BCH, 29.129 ETC, 16.9 DASH, 17.44 GAS, 328.56 START and 477.84 PPC! More information on how to claim 100% of the reward can be found at the “FAQ” section. Round 310 BTC lotto winners are Jason955 (3.158% win chance) winning 0.0076 BTC, Rambogoham (35.789% win chance) winning 0.001425 BTC and diRe (7.368% win chance) winning 0.000475 BTC. Round 312 was lucky round for people having very low win chance percentage. Jackthenife won the first place with just 0.00816% win chance. Nowles358 placed second with a win chance of 2.941% winning 0.001530 BTC. The third place was taken by diRe with 6.863% win chance winning 0.000510 BTC. Just one more day left till round 313 ends! Head over to the lotto page and buy some tickets. You could be the next lucky winner. User Thelandir managed to win (Dice BetID: 2,666,754,063) with a close call 0.0329 BTC by betting only 0.0020613 BTC with a risky multiplier of 17x. Our notorious high roller, Juan made a profit (Dice BetID:2,697,291,897) of 0.1905 BTC by wagering 0.021 BTC with a multiplier of 10x. User buddylucan was lucky enough to hit the slot jackpot (Slot BetID: 24,913,946) winning 0.0099 BTC by betting 0.00001 BTC! User Mathias510 won 0.0298 BTC on slot (Slot BetID: 25,024,300) by placing a small bet of 0.0002 BTC. User Aguisel935 was lucky enough to hit the 0 on roullete winning 2.718 ETH by wagering 0.077 ETH! This week has been crazier than ever before. We can say, it was the week for the investors who made hefty profit through their investments on the bankroll. The upcoming week will be more exciting since there might be new events taking place. Talking about events, let’s not forget about the wagering contest which is about to end within the next two weeks! Half a month gone and only few more weeks left before this month's wagering contest comes to an end. We have seen exciting bets being placed to conquer the top position by our different users. Currently, the BTC wagering contest is being dominated by user Mannton456. The user has wagered an astonishing amount of 762.62 BTC and will be grabbing 1 BTC as reward if the user is able to hold his position. Pepepu35 and BananoCoin are currently placed in 2nd and 3rd position. Both the users were also one of the winners of last month’s wagering contest with BananoCoin leading over Pepepu35. Timba is leading the Doge coin wagering contest by being on the top through wagering around 139.212 million Doge coins! If the user remains unbeatable, he will be claiming 278k Doge coin as a reward out of 300k doge coin max reward. Once again Aylmer555 has managed to reach the top position by wagering 8,025.74 ETH and might be able to claim the max reward of 5 ETH. The user is followed by doge coin leader, Timber who has wagered around 7,224.8 ETH and will also be claiming the max reward of 3 ETH. The Litecoin contest is also on fire with the top user Dave86sxe10 wagering 4,287.3 LTC followed by YouPayNow wagering 4,176 LTC. A close fight might take place between these two users. Two weeks have passed and we have seen no jackpots. 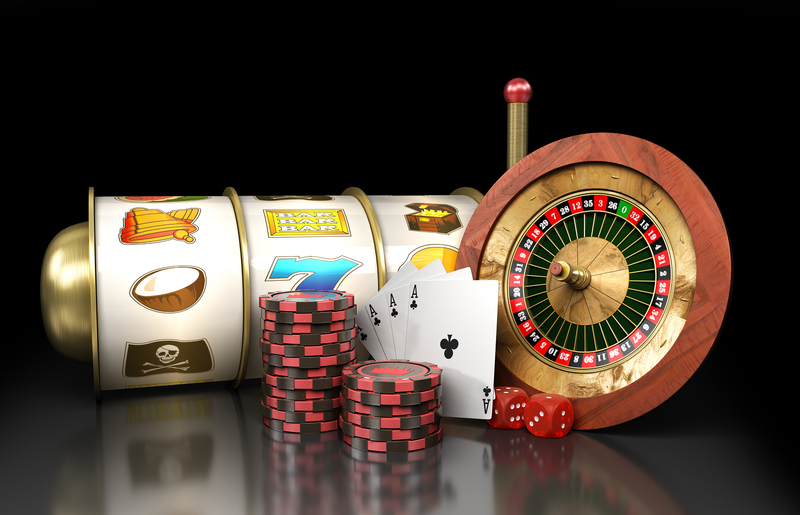 But, finally user Birny926 was able to hit the roulette jackpot and win almost 3.3 million playmoney. The next jackpot was hit within few days again by brewdog2018 and won 0.034 BTC. This week’s round 309 btc lotto winners are Rambogoham (11.348% win chance), Skyelar (18.794% win chance) and tuesday (7.092% win chance) each winning 0.022560 BTC, 0.004230 BTC and 0.001410 BTC each. Round 310 winners are Skyelar (10.744% win chance), B4RF (0.826% win chance) and Nowles358 (17.355% win chance) winning 0.009689 BTC, 0.001815 BTC and 0.000605 BTC. Round 311 is about to end in less than a day. The current pot for first position is around 0.005 BTC. Head over to the lotto page and buy some tickets as you might be the next lucky person! Each ticket cost only 0.0001 BTC. Round 154 of doge coin lottery had an amazing total of 93,800 Doge! Skyelar was able to win the first place and claim 75,040 Doge. Nico0808 and Goobersmooch ended up being second and third, each winning 14,070 Doge and 4,690 Doge. User Timba made a profit of 44.8 ETH by betting (Dice Bet ID:2,647,418,826) only 3.2 ETH with a risky multiplier of 15x! User Remo461 made a profit of 138.17 Start by wagering only 0.852 Start with 163x multiplier. User YouPayNow managed to hit a full house in video poker winning 0.189 BTC by betting 0.027 BTC. The same user was lucky enough to get a 4 of a kind winning 0.648 BTC by betting (Video Poker BetID:4,628,426) the same amount! User Amans056 was lucky (or unlucky) enough to almost win the slot jackpot. The user won 13.8 ETC by betting (Slot Bet ID: 24,854,532) 0.2 ETC only. User Mannton456 took a thrilling ride by make some risky bets, but unfortunately did not end up well for him.